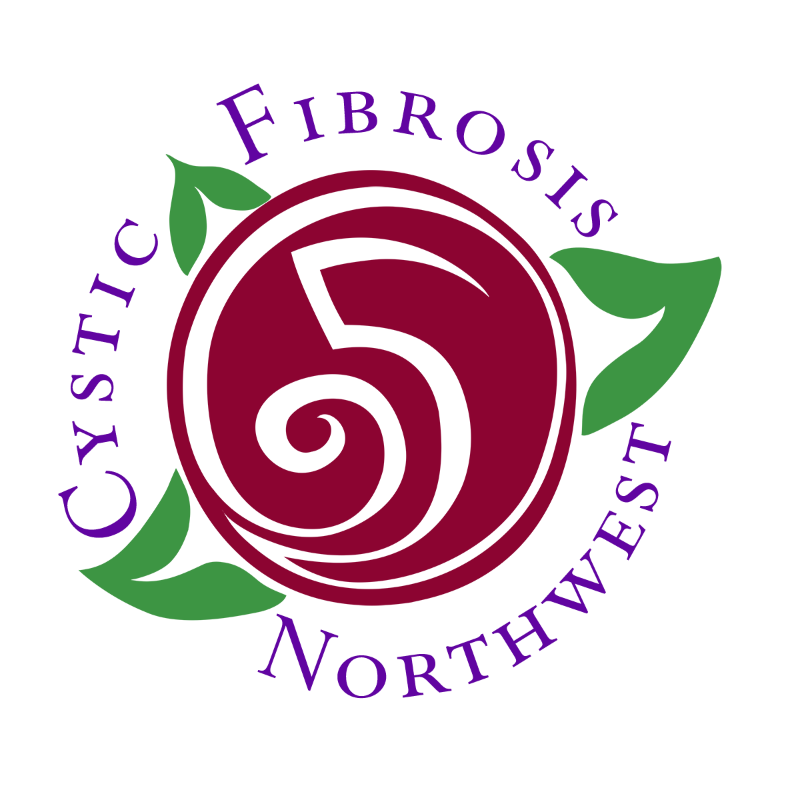 If you or someone you know in the South Puget Sound region is struggling with the costs associated with cystic fibrosis, CFNW may be able to help. * Applicants must fill out the General Application once and the more specific Current Need form every time they apply. We have made the application process as simple as possible, but don’t hesitate to contact us if you have any questions. If this is your first time applying for assistance from CFNW, you must complete and submit the General Application. This application will stay on file with us and you only need to submit it once. You must also complete and submit the Current Need form, which is required every time you seek a grant. Click the links below to download these forms. They will look best when viewed with Microsoft Word; if you need a different file type, please contact us. *The board of CFNW makes all grant decisions and decisions by the board are final. Applying for assistance does not guarantee that any funding will be granted. These documents do not imply a contract or promise of support in any way. CFNW reserves the right to deny, change, or discontinue support at any time. Copyright © 2019 Cystic Fibrosis Northwest. All Rights Reserved.